Nepal’s 10 Best Old Songs - A Lookback at Age-old Memories! Home > Entertainment > Nepal’s 10 Best Old Songs – A Lookback at Age-old Memories! 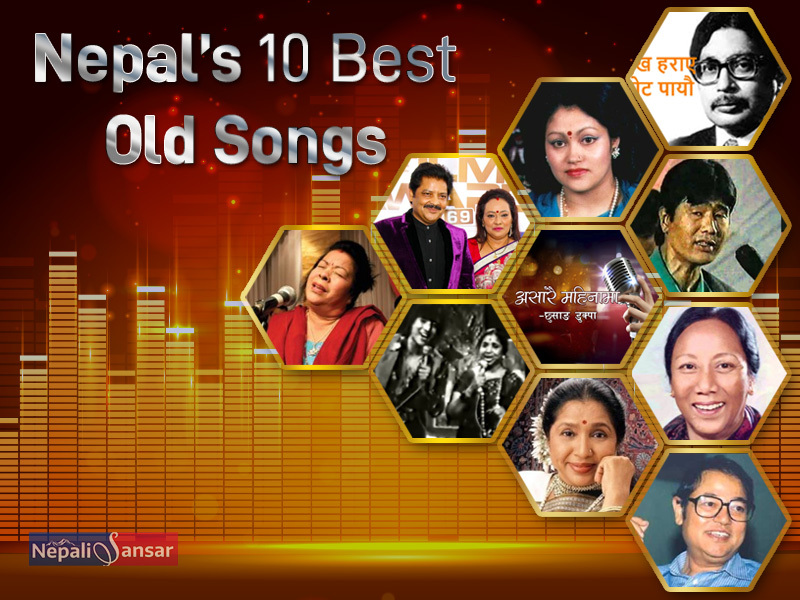 Nepal’s 10 Best Old Songs – A Lookback at Age-old Memories! We all love music, but nothing like music from the olden days that weaved lyrics and music to create lasting memories! Each song we listen to reminds us of a special memory that starts to play in our mind every time we hear its golden words. Nepal’s age-old musical compositions has still left the 90s generation smitten with its music. Even today, if a record player comes on with a song from the Nepali old songs collection, people from that age get teleported to a different time where memories were happier, times were slower and the world was still a beautiful place. Sung in the very own voice of Nepal’s Swar Samrat aka Tragedy King, Timi Jun Raharle is a heart-wrenching song that relates with the pain of the listener. It eases, soothes and yet tells its own tale of pain. If people have listened to this song they will know what we’re talking about. Gopal’s voice accompanied with the famous instruments of the 90s – sitar, harmonium and flute presents the perfect environment that any broken heart will make his/her home in. The song explains the plight of a lover who is incapable of giving his lady-love all the love she deserves. He reads her pain through her eyes yet cannot do anything for her. 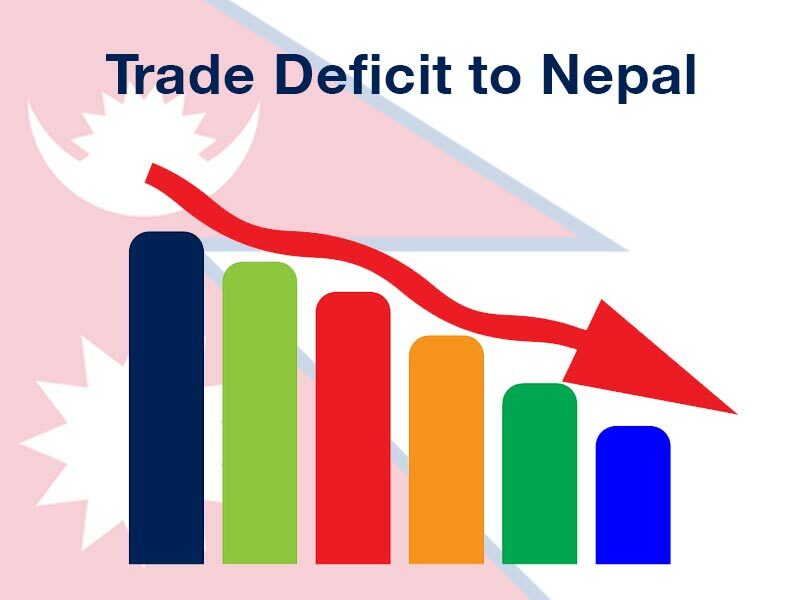 No wonder Nepalis were able to forget their own grief momentarily! Voices like Arun Thapa’s knocked at the hearts of listeners, beckoning them to listen and understand what pain feels like. Thapa of Indian origin would yield his own soul to the song. The lyrics and voice of Thapa were meant to be! The song continues to remain as a favorite for many Nepalis, who wish they could go back and listen to the artist, face-to-face. The recording quality of the song is considered far better than the present day’s recordings. 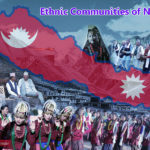 “Ma roye pani… timi hasi dinu..
Ma roye pani… timi hasi dinu..
Ho… Yo jhari jane jindagi dekhi..
Well, if Lata Mangeshkar is known as the Nightingale of India, then Nepal’s Aruna Lama is recognized as the ‘Nightingale of the Hills’. Lama’s beautiful voice keeps this tragic song still fresh in the memories of Nepali music lovers. She weaves the tale with her soothing voice from starting to end. This classic made for a fine song among the list of heart-broken numbers for the youth growing up in that fortunate generation. Not for the unlucky lovers, this one is for the romantics and those who love the emotion called ‘love’. Confused? Don’t be! Bachchu Kailash gave all Nepalis an evergreen in the list of Nepali evergreen songs that they could hold on to through many generations. A true romantic of today’s age will still love Timle ta Hoina. The words of the song will fill the listener’s soul with a serenity that most don’t find in everyday life. The song describes how addicted a person in love is and how he cannot get over that beautiful feeling! Well, this one’s really special! Special because its royal and royal because it is in the Queen’s own voice. Yes! that’s right. Timra Paauharu is Rani Chandini Shah’s own vocal rendition and is a soothing melody to listen to. Adding to the list of heartbreaking numbers is Asarai Mahinama in the magical voice of Chujan Dukpa. If anyone is away from home and missing their loved ones, then this one will perfectly fit the situation. The sad song narrates a man’s story who is remembering his wife, kid and his native place, which he leaves to make a living in a big city. Nothing like a song that can relate to your mood! The title song of famous movie Kusume Rumal is still loved by a majority of Nepalis. The song kindled the fire of many love stories in 1985, the year of its release to Nepal box-office. Udit Narayan Jha and Deepa Jha just knew the right pitch and note to leave this song as a lasting memory. Are you turning your player to this number already? “maya ko barima priti ko fula. 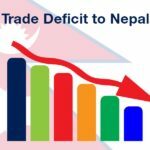 maya ko barima priti ko fula… aahh!! We knew Denzongpa was an actor but who knew he was a singer too? Well, not only did Danny yield his voice for this soothing number, but also lent his voice to many other Nepali hit songs such as Chiso Hawama and Rato Rani Fule Jhai Sajhama. He was a well-established Bollywood actor at that time and yet he never shied away from singing. Aage Aage Topaiko Hola is an unforgettable rendition by Denzongpa and Bhosle. They uplifted the whole feeling of this song to a different level! Bringing Nepali music closer to modernization, Makhamali Cholo is one of Nepalis most-cherished Nepali numbers. Although it is sung faster than the rest, this song will make you want to sing along. Ah! We know your eyes are welling up thinking of all the good old times, but nothing like reliving them once in a while. We’re sure you fell in love with this Nepali songs collection! Keep listening, we know you won’t stop soon. 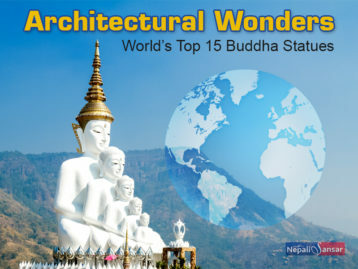 Stay tuned for more such interesting Nepali entertainment updates from us! Also, don’t forget to catch up on our list of top Nepali songs of 2018, we’re sure you love them too.